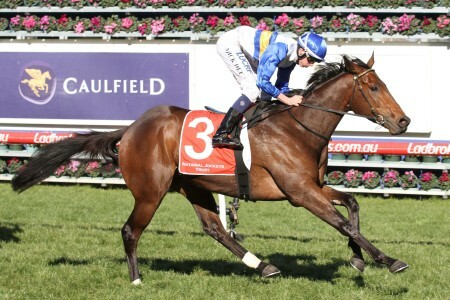 The Zipping Classic (2400m) is a Group 2 staying race run at Ladbrokes Park in late November as a final assignment for Melbourne Cup type gallopers during the spring carnival. 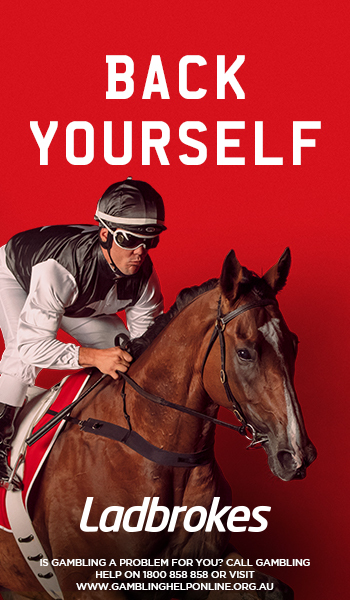 The Group 2 2018 Zipping Classic, also known as the Sandown Classic, is a 2400m staying event held at Melbourne’s Sandown Racecourse – now known as Ladbrokes Park – after the Flemington four day Melbourne Cup Carnival. 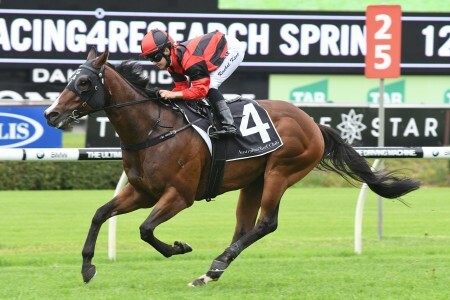 Worth $300,000 in prize money, the weight-for-age event is held on the same day as the Group 2 Sandown Guineas (1600m) and the Group 3 Sandown Stakes (1500m). 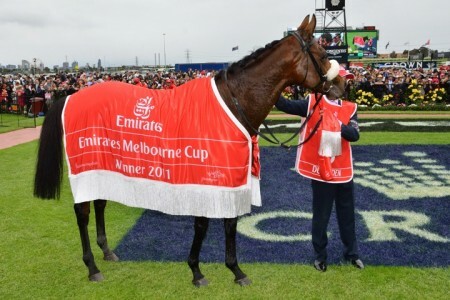 Many of the horses that run in the Sandown Classic will come via the Group 2 Moonee Valley Cup or the Group 3 Queen Elizabeth Stakes, as well as the iconic Group 1 Melbourne Cup (3200m) run over the two miles at Flemington on the first Tuesday of November. The 2018 Zipping Classic is the feature race of Zipping Classic Day run on Saturday November 17, 2018. 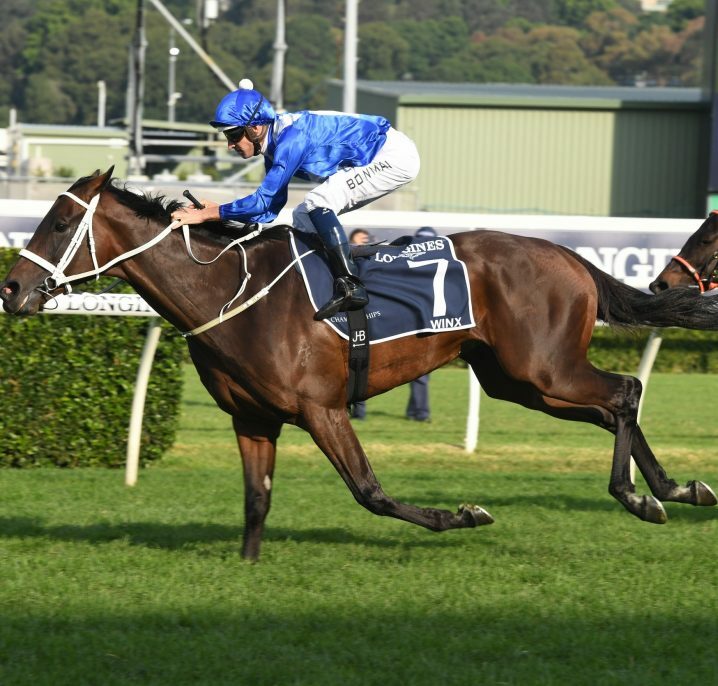 The latest Zipping Classic 2018 odds will be listed below complete with links to the markets at Ladbrokes.com.au for you to back our insider Zipping Classic Betting Tips at the right price. 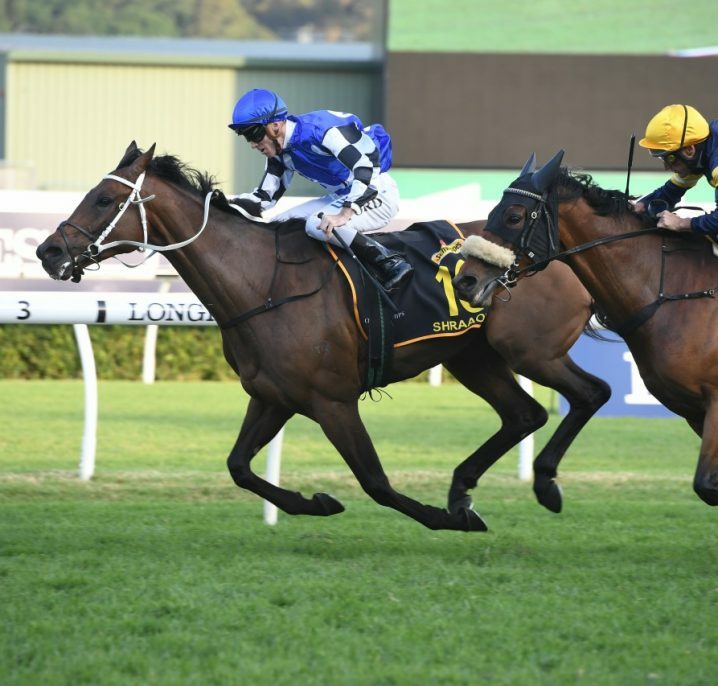 The Zipping Classic field usually features some talented stayers looking for a final spring Group win. 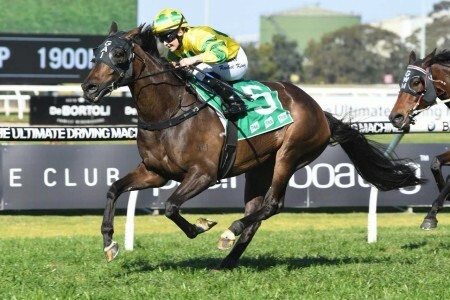 Because the race takes place so late in the spring racing carnival, the Zipping Classic field attracts a host of horses well into their preparation and with plenty of form to look to, including that out of the Melbourne Cup. The official 2018 Zipping Classic field and barriers are released on the Wednesday prior to the race and will be published in full below. 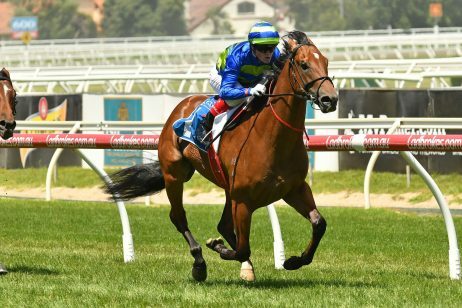 The Zipping Classic 2018 Nominations will be announced on the Monday leading-up to Zipping Classic Day at Ladbrokes Park, Sandown, and will be published in full below once released. 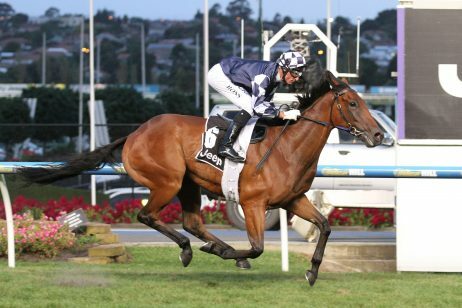 The original 2018 Zipping Classic nominations attracted 16 runners, with former 2018 Melbourne Cup favourite Yucatan leading the way as the early favourite. 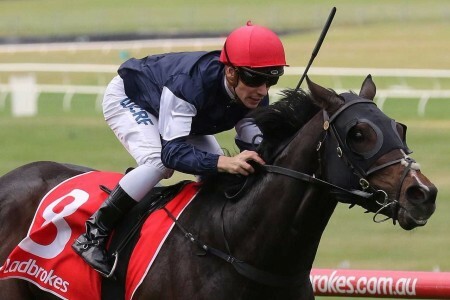 Lindsay Park hopeful and Moonee Valley Cup winner Ventura Storm is also one of the premier stayers earning a nomination, while Liam Howley trained Homesman is set to return to the races after running second in the Caulfield Cup. 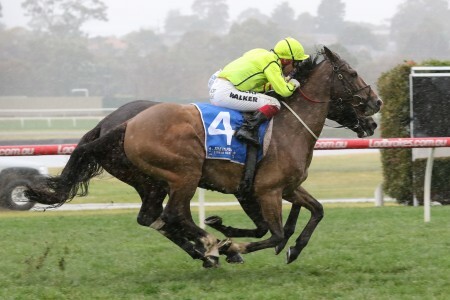 Sandown Zipping Classic Day is the feature race day of the year at Sandown’s Ladbrokes Park and it marks the end of the annual Melbourne Spring Racing Carnival. 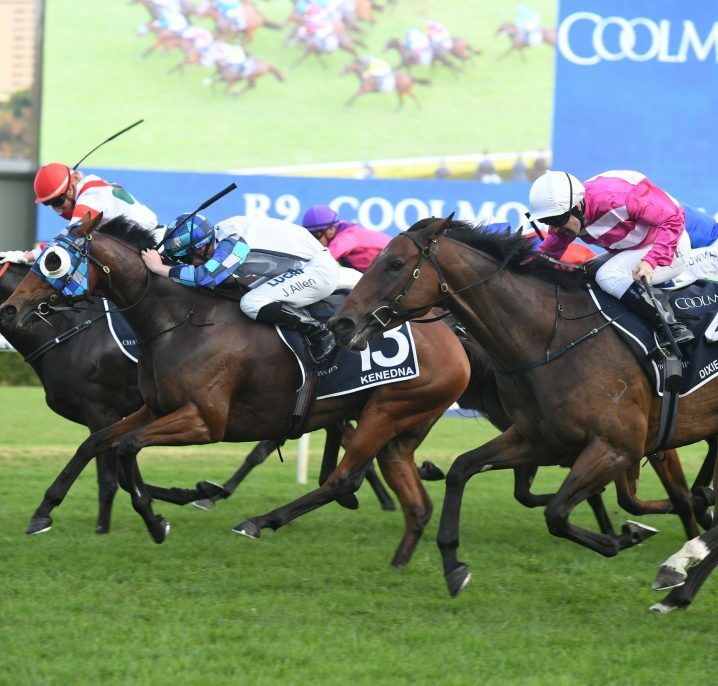 With six Group status races, including the Group 2 Sandown Zipping Classic (2400m) and Group 2 Sandown Guineas (1600m), and four Listed races on the all Black-Type 10 race card – Sandown Classic Day offers top quality racing for fans and punters alike. 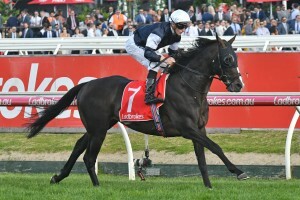 Many horses contesting races on Sandown’s Zipping Classic Day have run in some of the main events during the Spring Racing Carnival, including the Melbourne Cup. 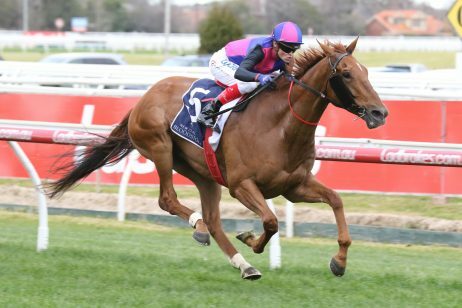 The Sandown Classic was first run in 1888 and won by Mara however it was originally named the Williamstown Cup before becoming the Sandown Cup and eventually the Sandown Classic. Over the years, the race distance has increased from 11 furlongs to 12 furlongs and 13 furlongs. 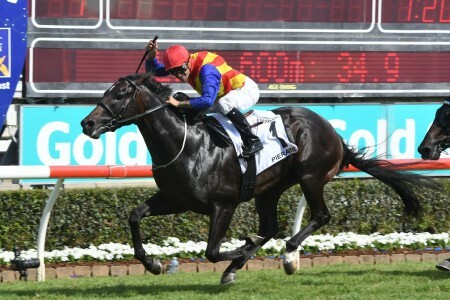 Second Wind managed to win the event twice in 1930-31, however the true champion of this race is Zipping with four consecutive wins from 2007 to 2010. 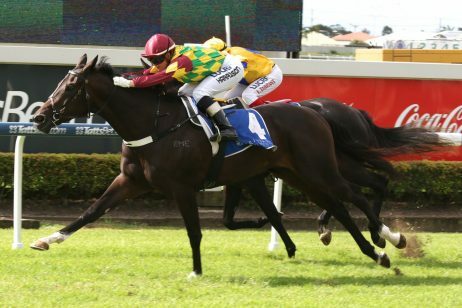 Zipping’s four straight wins in the Sandown Classic means that the gelding joins Manikato, Tie The Knot and Lord as the only horses to win the same group race consecutively four or more times. In 2006, Gallant Guru managed to win the Sandown Classic/Queen Elizabeth Stakes double while Sydeston won the Sandown Classic/Cathay Pacific Airways Cup double in 1989.